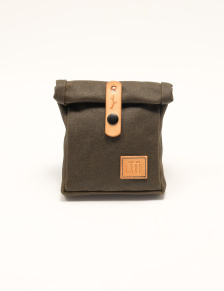 The Tind hip pouch is perfect for carrying smaller items while exploring new destinations. 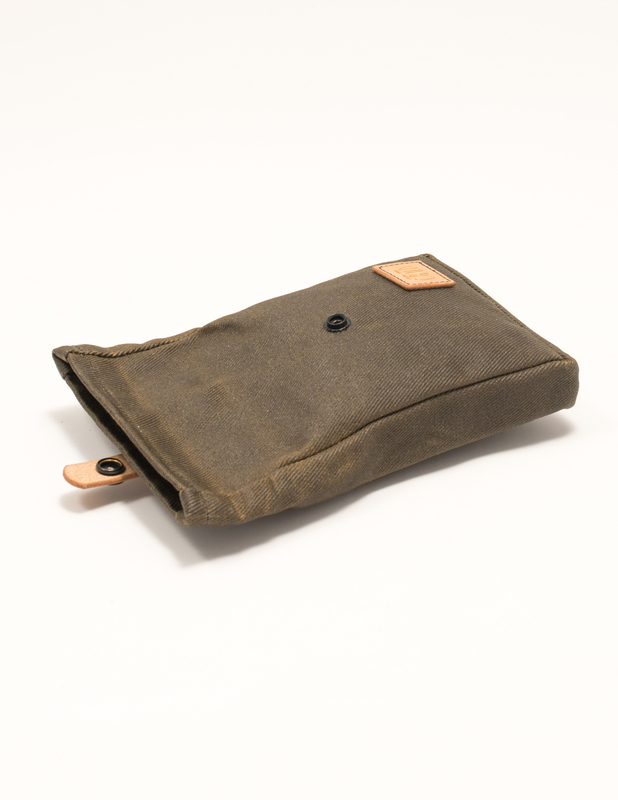 Attach it to your belt and keep your personal gear like your keys, cellphone, wallet and passport close at hand. 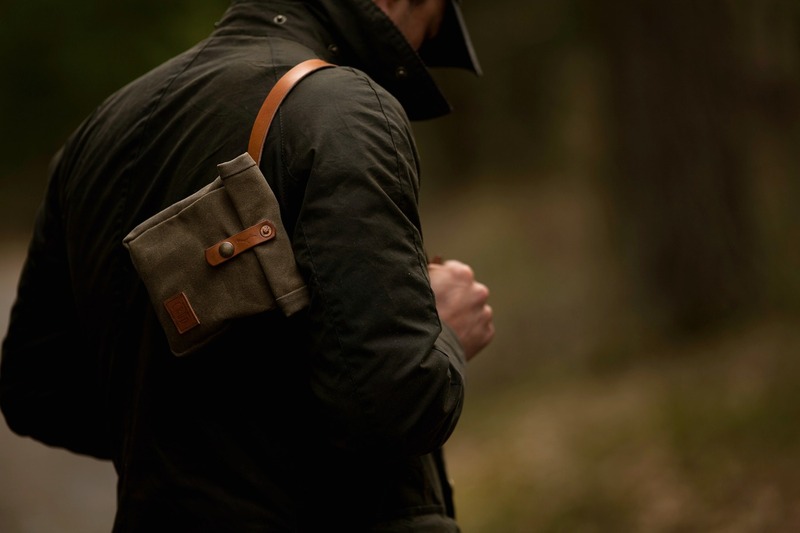 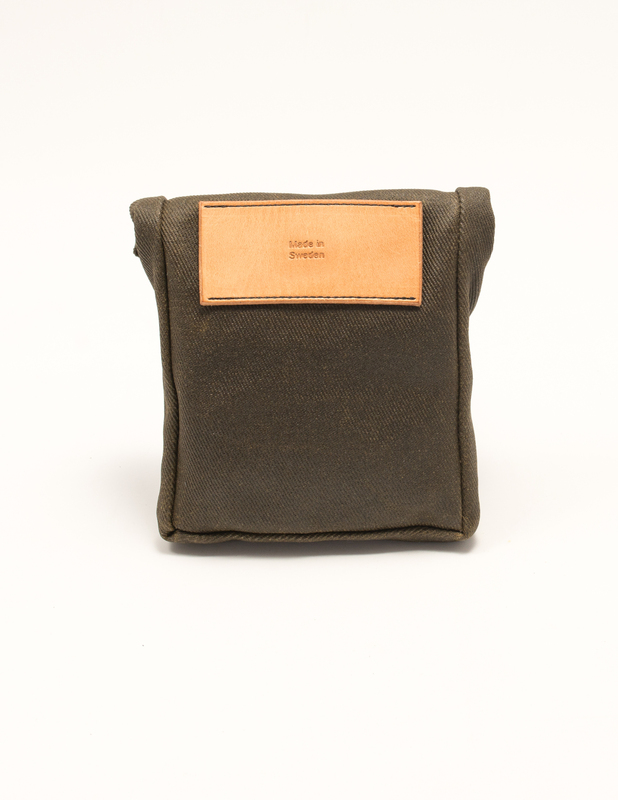 Our pouch has a roll top enclosure and is made out of our signature English 18 oz heavy waxed cotton canvas and equipped with leather details from Tärnsjö Tannery. 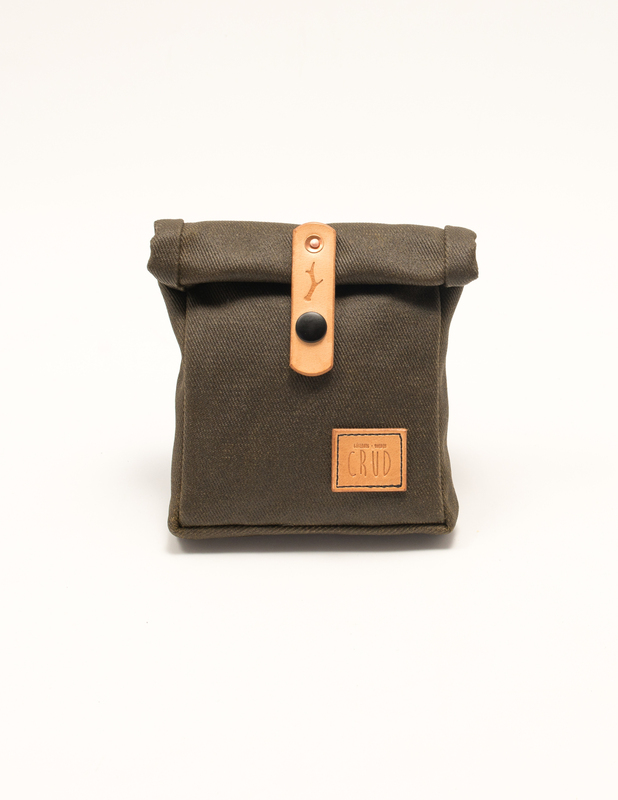 A solid snap button makes sure the pouch stays closed, yet is easy to open for instant access.